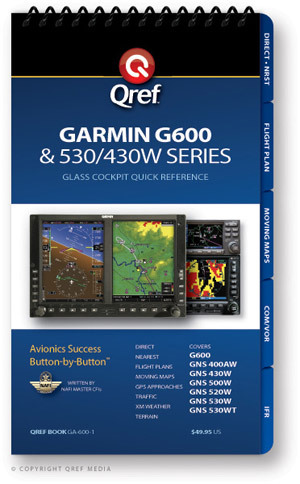 This checklist is your in-flight reference for using the Garmin G600 and G500 integrated cockpit display systems. 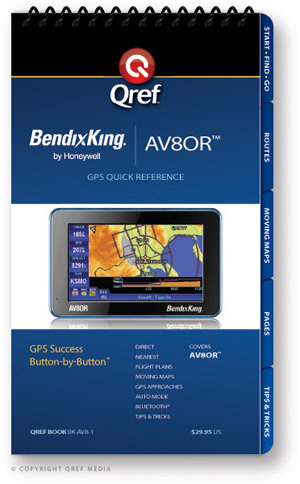 It also includes sections on the Garmin GNS-530/430W units. The checklist contains easy-to-understand, button-by-button instructions for all the major features and procedures. It’s beneficial during initial familiarization training and it continues to be a valuable reference during continued operation.